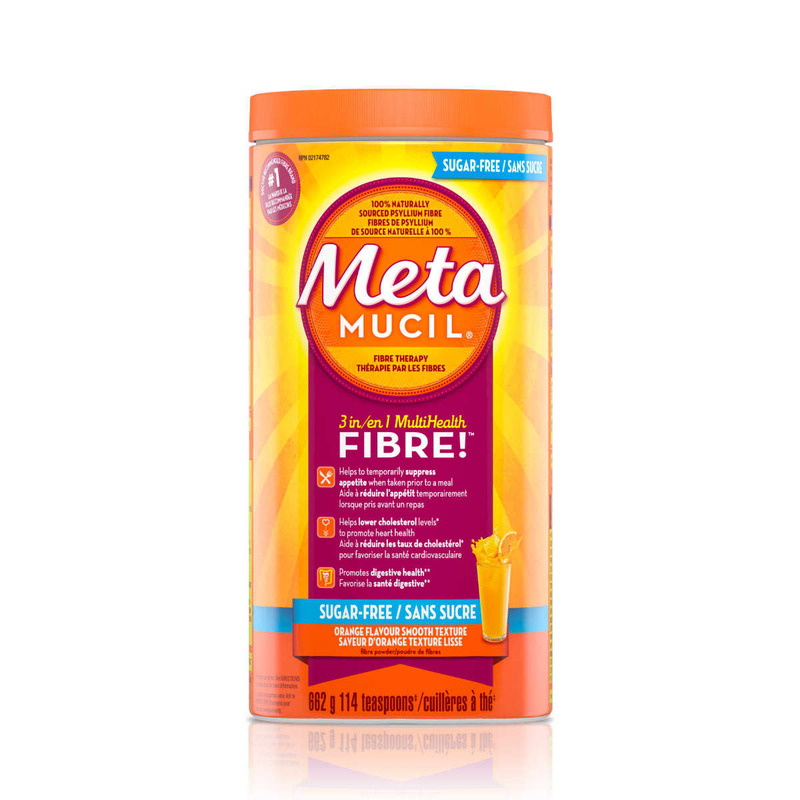 Psyllium, an all-natural fibre found in Metamucil Powder, Metamucil Capsules and Meta Fibre Bars, mixes with liquid to form a gel in your digestive system. The gel acts like a sponge, helping maintain healthy blood sugar levels as part of your diet* and promoting heart health by lowering your cholesterol*. Psyllium yields about 70% soluble fibre. Studies have shown that just seven grams of soluble fibre per day from psyllium is beneficial for your heart—a stat that has not gone unnoticed by the U.S. Food and Drug Administration (FDA). They state that when consumed as part of a diet low in saturated fat and cholesterol, products containing psyllium may reduce the risk of heart disease.